FUEL EFFICIENT 33 MPG Hwy/27 MPG City! 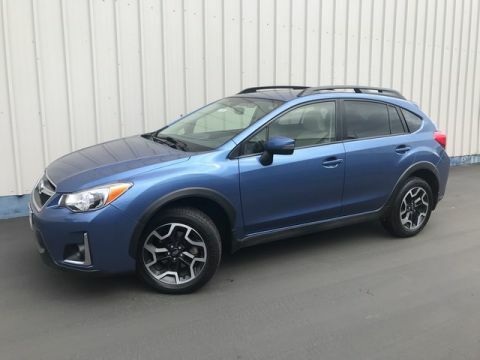 CARFAX 1-Owner, Subaru Certified, ONLY 14,139 Miles! Limited trim. Heated Leather Seats, Satellite Radio, Auxiliary Audio Input, Aluminum Wheels, All Wheel Drive, Back-Up Camera. 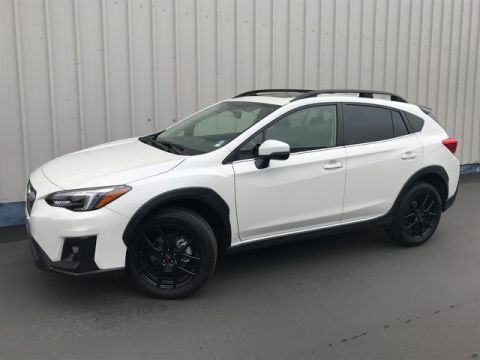 CLICK NOW!======KEY FEATURES INCLUDE: All Wheel Drive, Heated Front Seat(s), Back-Up Camera, Satellite Radio, Auxiliary Audio Input Rear Spoiler, Leather Seats, MP3 Player, Keyless Entry, Remote Trunk Release. ======EXPERTS REPORT: Responsive steering, a refined ride and plenty of ground clearance make this a surprisingly fun car to drive on both paved and dirt roads. -Edmunds.com. Great Gas Mileage: 33 MPG Hwy. ======SHOP WITH CONFIDENCE: 152-Point Inspection, 7-year/100,000-mile Powertrain coverage, $0 deductible, 24-Hour Roadside Assistance, Carfax Vehicle History Report, Additional coverage available. 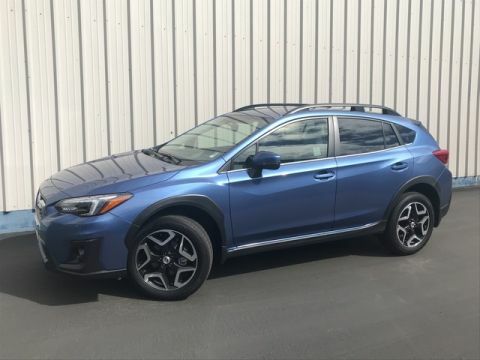 $500 Owner Loyalty Coupon. 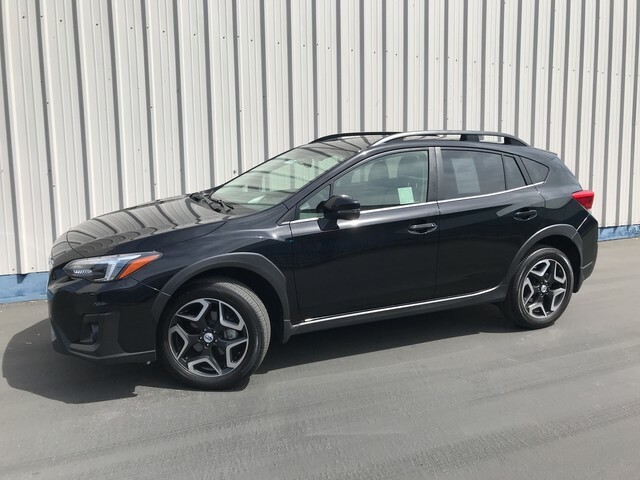 SiriusXM 3-Month Trial Subscription, One-year Trial Subscription to STARLINK Safety Plus Package with Automatic Collision Notification Fuel economy calculations based on original manufacturer data for trim engine configuration. Please confirm the accuracy of the included equipment by calling us prior to purchase.